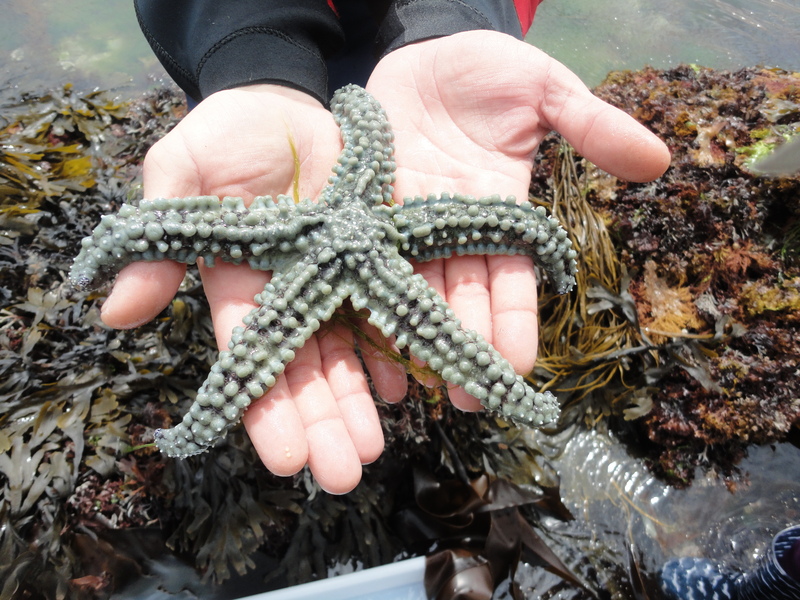 Thinking of going rock pooling in Cornwall? Read on to find out how to rock pool, what you might find, my latest tips and discoveries and groups to join if you want to learn more. There’s something about rock pooling. It’s a window on the underwater world. It’s the freedom of wandering between the blue sky and sparkling sea, never knowing what you will find. It’s a joy every child should experience, and that every adult should rediscover.